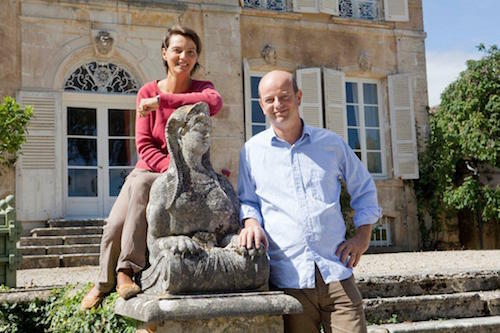 They used to call them “the hidden generation.” The women of Burgundy’s domaines: once banned, never heard, and rarely seen. Women in the shadows. 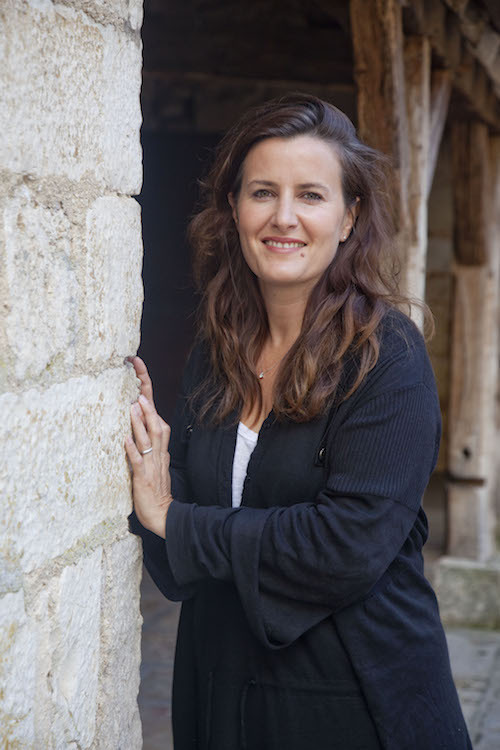 The women of the hidden generation were the mothers and grandmothers of today’s rock star wine makers like Ludivine Griveau, Hospices de Beaune’s first female wine maker since 1443. Her 2015 inaugural vintage broke all previous auction records. 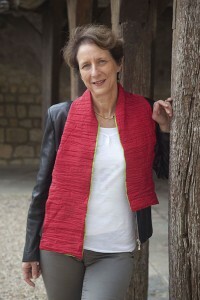 In 2000, six women wine makers from family domaines – Anne Parent, Anne Schussler, Mireille Desmonet, Chantal Michel Tortochot, and Virginie Taupenot founded Femmes et vins de Bourgogne (www.FEVB.net). 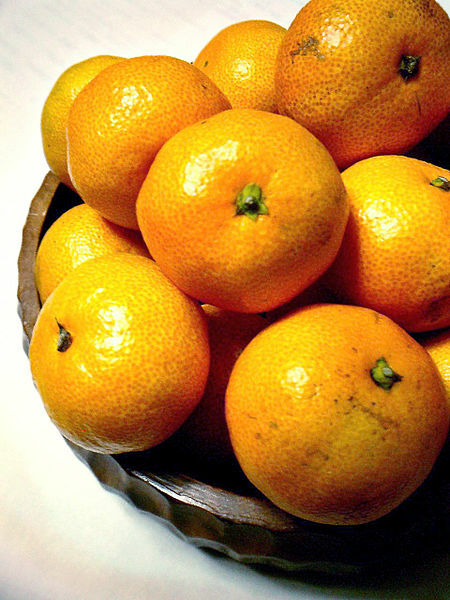 Today the organization boasts 38 members. 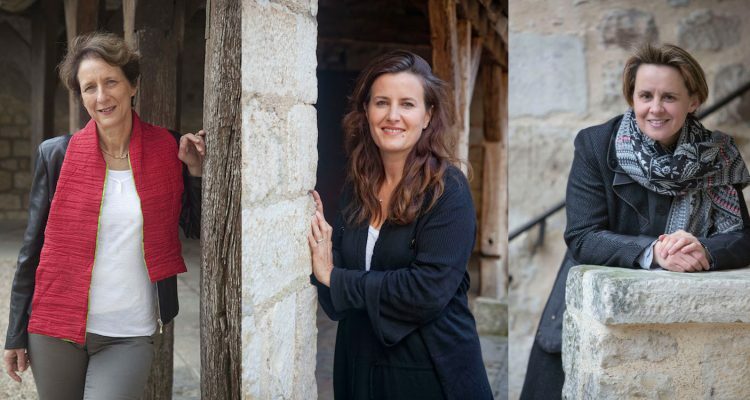 For these Burgundian women of the vine, family obligation, rather than the American notion of ‘lifestyle choice,’ drives their profession. Rather than a burden, obligation to family elicits pride, gratitude, and honor. So do women wine makers in Burgundy receive the respect and recognition accorded their male counterparts? Absolutely, according to the women wine makers interviewed here. In some areas of the world, women winemakers speak of struggling to juggle winemaking and family responsibilities. 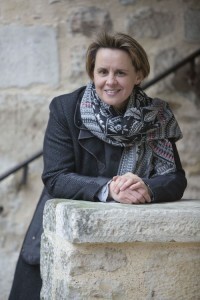 But women winemakers in Burgundy espouse a pragmatic approach to the dual roles of vigneron and mother, often referring to their wines as they do their children, with stern affection. In other words, Tortochot did not have the luxury of opting for a ‘balanced’ family life. She had to honor her family duties, as a woman, daughter, and wine maker. But because of her wine training and business background, she was up to the job, and able to push through any ‘unbalanced’ times. Clearly, for today’s women wine makers of Burgundy, it’s no longer about making their ways in the wine world, but simply about making the wine. Correction: A previous version of this article misquoted Virginie Taupenot. Tremendous piece. Thank you for this perceptive telling. Glaring omission of Ghislaine Barthod. Why? Or Aleth Girardin? How about Leroy? Poorly researched article. 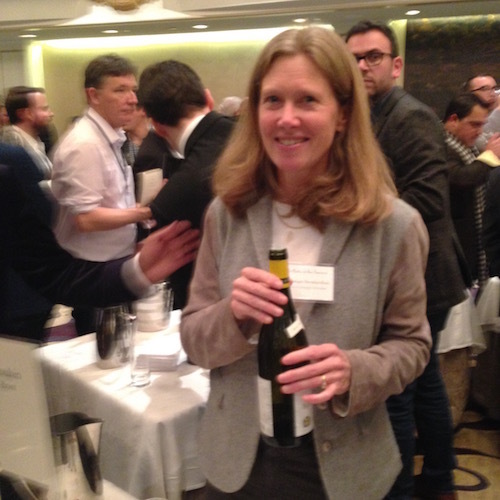 Is author promoting favorite growers and importers at the expense of history? Big boo.